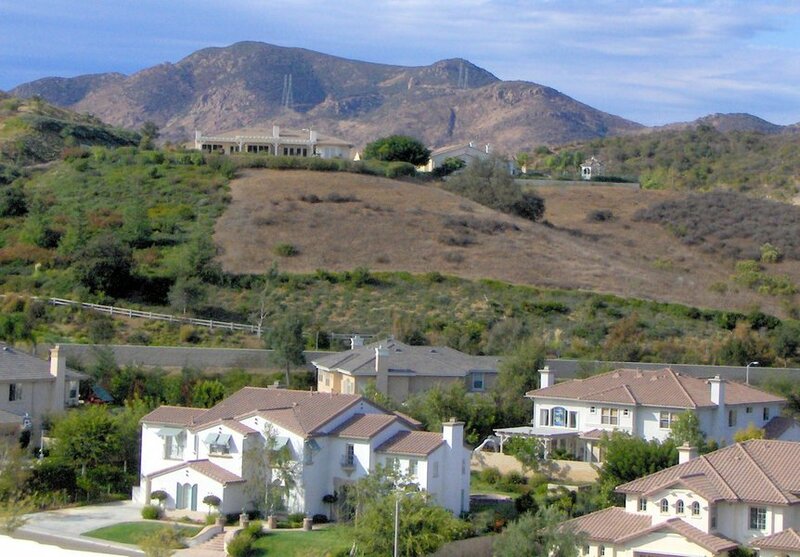 Los Angeles Executive Limousine provides limo service in Newbury Park, CA. Since the business established in 1998, Los Angeles Executive Limousine Service has been executing luxurious ground transportation for all occasions. We are an ultimate LA Car Service provider with an A+ rating with the BBB with no complaints ever. It’s an honor to state that we are a long-standing member of the NLA (National Limousine Association) and GCLA (Greater California Livery Association). We don’t charge travel time to pick up in Newbury Park. You are not obliged to pay before pick up time. We will charge for the travel time only if we let you in the remote area where the closest limo service is miles away. Also, there is no travel time charge for airport limousine transfers in Newbury Park. Affordable Limousine Airport Transportation for Newbury Park. Limousine airport transportation in Newbury Park is affordable to or from any public and regional airports LAX, Long Beach Airport and Burbank Airport. Click on the Airport Sedan Rates or Hourly Rates for rates of services. Whether you need a limousine for a prom night, a business meeting, a wedding, a concert or anything, we will provide you with qualified limousine service so you can celebrate your special moment safe and in style.